Main sponsors and organisers, Clarke Nicklin Chartered Accountants, have announced tickets are now on sale for the 2018 Stockport Business Awards, where over 80 Stockport Businesses entered the 12 categories. There is a fantastic line up of sponsors this year including headline Sponsors Orbit Developments and Gorvins Solicitors who have supported the event for the past few years. Category sponsors this year include Handelsbanken, Marketing Stockport, Life Leisure, Stockport Council, Economic Alliance, Ashcrofts Creative Design, who will present winners with their award on the night. 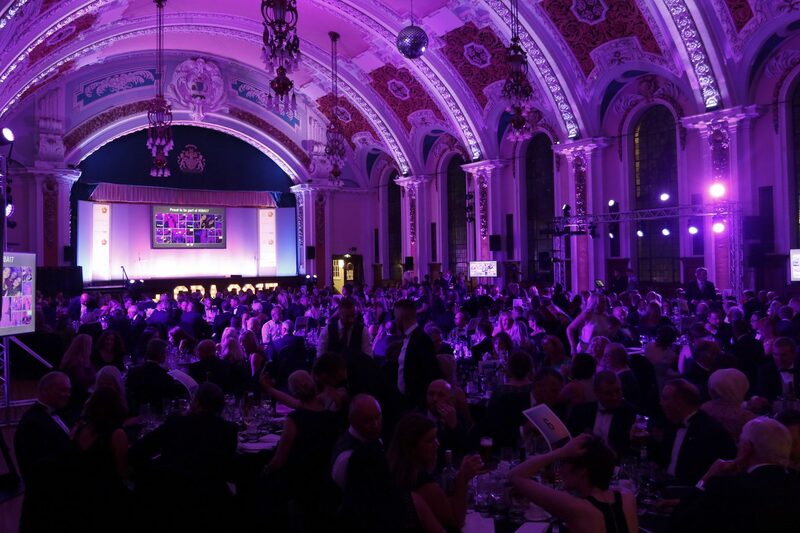 The winners will be announced at an awards dinner which will take place on Thursday 11th October at Stockport Town Hall, which is one of the many venues provided by Stockport Events. TV presenter Jenny Powell will host the evening for the second year and the evening will also focus on raising money for this year’s charity partner, Signpost Stockport for Carers, who are an independent local charity which provides free, confidential information and support to unwaged carers of all ages in the Stockport area. 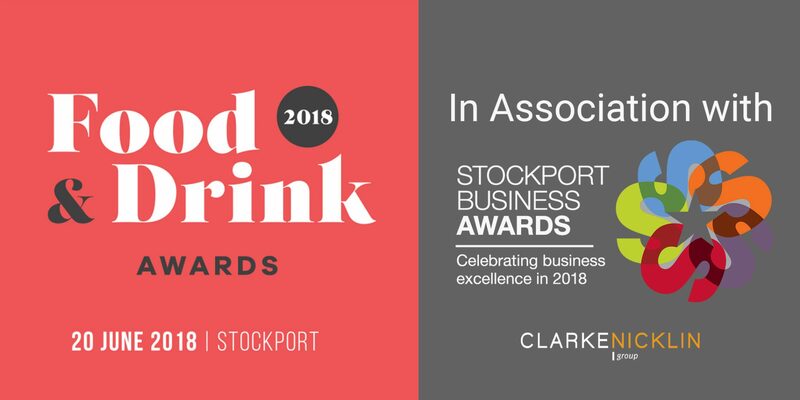 Andrew Baggott, Managing Partner of Clarke Nicklin, commented “Stockport is home to many vibrant and successful businesses and we anticipate another great turn out on the night to celebrate the achievements of the businesses that have made it onto the shortlist. The event is set to be bigger and better than ever this year and we already can’t wait!”. The winners will be announced at an awards dinner which will take place on Thursday 11th October at Stockport Town Hall, which is one of the many venues provided by Stockport Events. The awards evening will also focus on raising money for this year’s charity partner Stockport for carers. 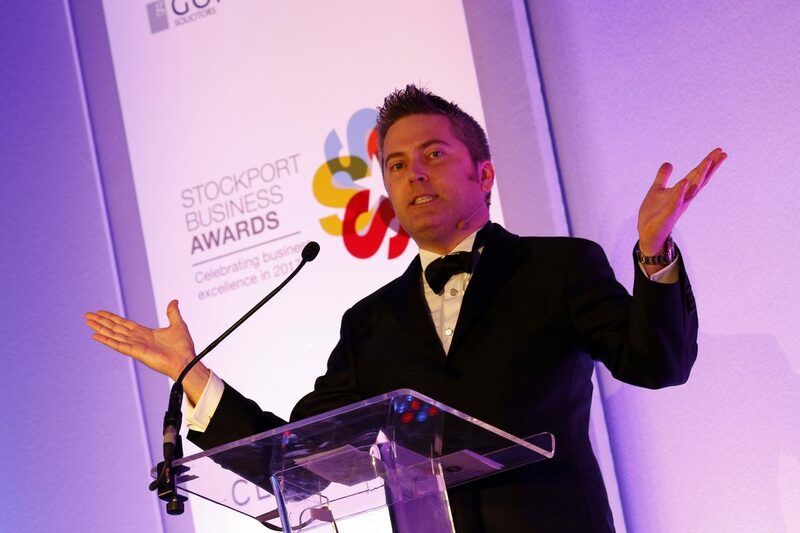 Stockport Business Awards Extend Entry Deadline! 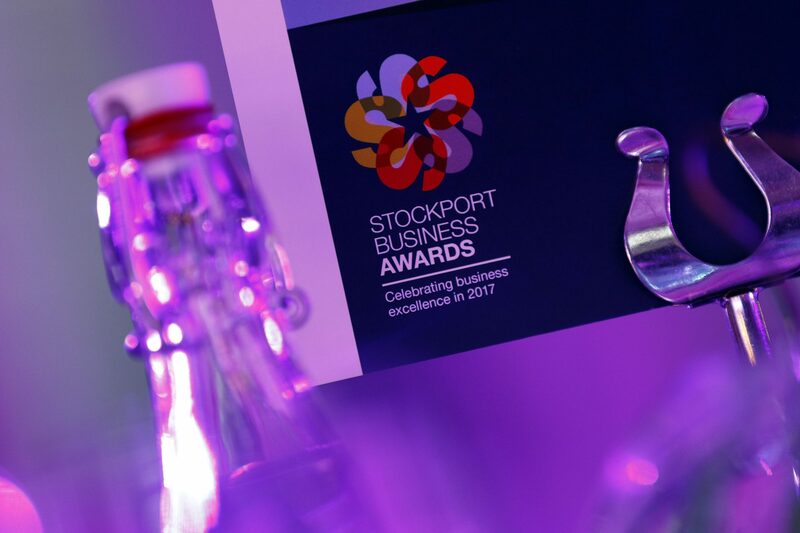 Organisers and main sponsors of the Stockport Business Awards, Clarke Nicklin, urge business to get their entry forms in for the deadline which is this Friday the 8th June. Clarke Nicklin extended the deadline last week from the 1st June to 8th June, giving business an extra week to get their entries together. Marketing Manager, Laura Frost of Clarke Nicklin said: “With half term on the horizon and GDPR coming in to play, we appreciate that businesses had a lot on their plate, we hope by extended the deadline to this Friday will enable businesses enough time to enter, and won’t exclude those who wouldn’t be able to get their entries in on time”. If you haven’t entered your business in to the 2018 Stockport Business Awards, then you can download entry forms HERE all completed entry forms must be emailed over to laurafrost@clarkenicklin.co.uk by 5pm on Friday 8th June. 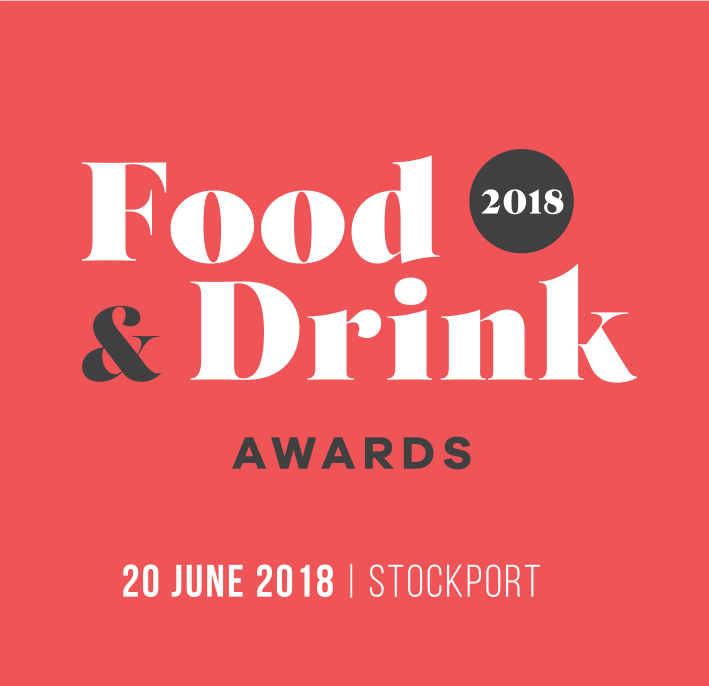 Clarke Nicklin and the Stockport Business Awards have teamed up with food-focused multi-disciplinary business Foodsync to host the first Stockport Food and Drink Awards on the 20th June. Clarke Nicklin who are organisers and main sponsors of the Stockport Business Awards have been working with Foodsync to support the first Stockport Food and Drink Trade show giving food and drink businesses and suppliers the opportunity to connect to people producing great stuff with passion and purpose; the aim is to bring those business closer to local suppliers within a 60 mile radius of Stockport. Throughout the day St Mary’s Church will host various speakers such as Sam Buckley (Where the Light Gets In) Paul Jones (Cloud Water Brewery) Matt Nutter (Allotment Vegan Restaurant) Chris Dee (Gunner Cooke) as well as around 100 exhibitors. Each category will be judged by a diverse panel of judges within the Stockport community. Shortlisted businesses will be contacted before the event and winners announced on the evening. We have some new sponsors supporting the event this year. Life Leisure and Handelsbanken has joined the line-up of ongoing support from business that have sponsored the awards for the last few years. Marketing Manager, Laura Frost of Clarke Nicklin said: “It’s fantastic so many Stockport businesses and organisations want to be part of our event and celebrating the success of businesses in the area, we have some previous sponsors getting involved this year once again and some new sponsors, which is great”. The Stockport Business Awards are now open for entry and entries will close on Friday 1st June. Charity Partner Announced for the 2018 Stockport Business Awards! Over 30 charities across Stockport and Greater Manchester applied for the opportunity to become charity partner for the 2018 Stockport Business Awards, but there could only be one winner and this year’s chosen charity is Signpost Stockport for Carers. The judging panel included the organisers, founders and main sponsors Clarke Nicklin, headline sponsors Gorvins Solicitors and Orbit Developments, and an Economic Alliance and Stockport Council representative. Signpost Stockport for Carers are an independent local charity which provides free, confidential information and support to unwaged carers of all ages in the Stockport area. A carer may not always live with the person they care for, but their help can often be essential in enabling that person to go on living independently. Their mission is to improve the quality of life for carers in Stockport. 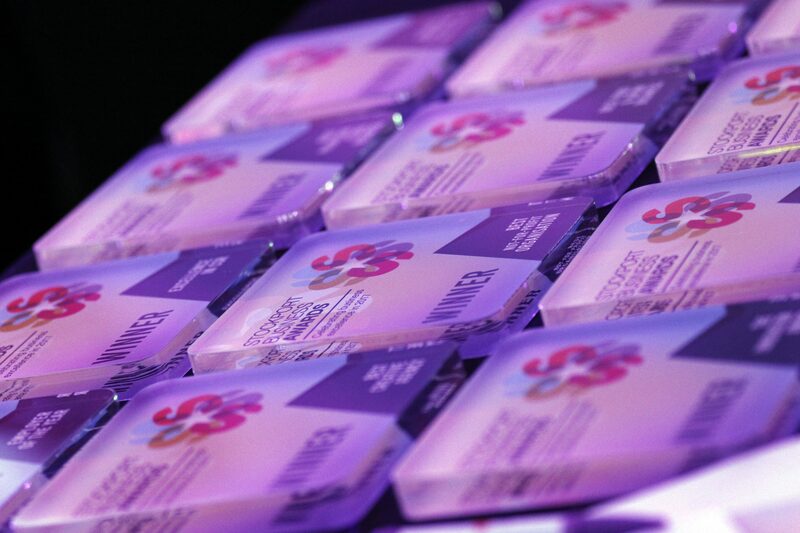 The Stockport Business Awards have been an iconic event within the business community of Stockport since 2012. Each year the event raises around £5,000 for a local cause. Last year’s charity partner was the NSPCC who benefited hugely from the support and donations. Marketing Manager, Laura Frost of Clarke Nicklin said: “We are delighted to be supporting Signpost this year, these decisions are always the hardest as all the organisations were worthy and do such amazing work but there can only be one charity partner. We hope we can raise as much as we can and help the Stockport community find out more about the organisation”. Entries for the Stockport Business Awards are now open. 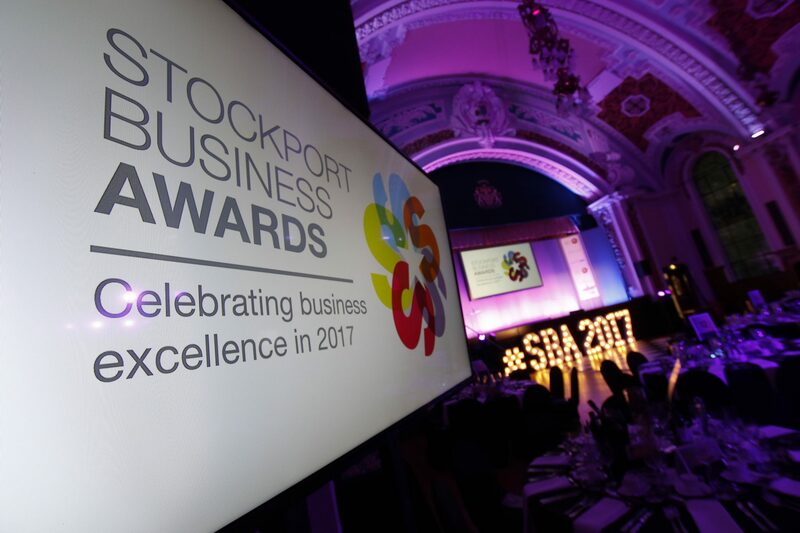 Businesses within the Borough of Stockport will have the opportunity to enter one or more of the 12 categories for a chance to win at this years awards dinner which will be held on Thursday 11th October at the iconic Stockport Town Hall. The awards are free to enter and businesses can enter as many categories as they like. The closing date for entries is Friday 1st June. Organisers and main sponsors Clarke Nicklin are joined by headline sponsors are Gorvins Solicitors and Orbit Developments. Category sponsors this year are Clarke Nicklin Financial Planning, Handlesbanken, Stockport Borough Council, Stockport Economic Alliance, CDL, Marketing Stockport and Ashcroft Creative. Entries for charity partner closed on the 29th March and will be announced over the coming weeks. Main sponsors and organisers, Clarke Nicklin Chartered Accountants, hosted the launch of the Stockport Business Awards on Thursday 22nd March. 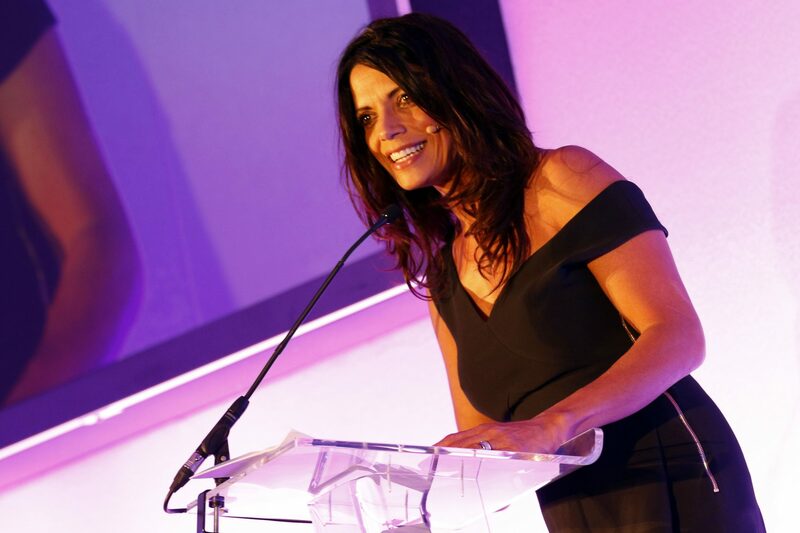 The event was held at The Light Cinema in Stockport where attendees were treated to a screening of highlights from last year’s awards dinner, which was hosted by Jenny Powell at the iconic Stockport Town Hall. The screening was followed by drinks and canapes provided by street food specialist Oh My Glaze, and then the opportunity to network with over 40 businesses from the Stockport area. The 12 categories were announced, along with the entry date which is Tuesday 3rd April. Application forms will be available to download from the website on Tuesday 3rd April. Main sponsors and organisers, Clarke Nicklin Chartered Accountants, will host the launch of the highly prestigious Stockport Business Awards on Thursday 22nd March at The Light Cinema at Redrock, Stockport. The free event will give attendees a chance to view highlights from last year’s event on the big screen, find out more about this year’s event, and an opportunity to network with past winners and Stockport’s business community. The 2018 Stockport Business Awards will take place on Thursday 11th October and entries will open in April – keep an eye on the https://stockportbusinessawards.co.uk/ for more information and updates. 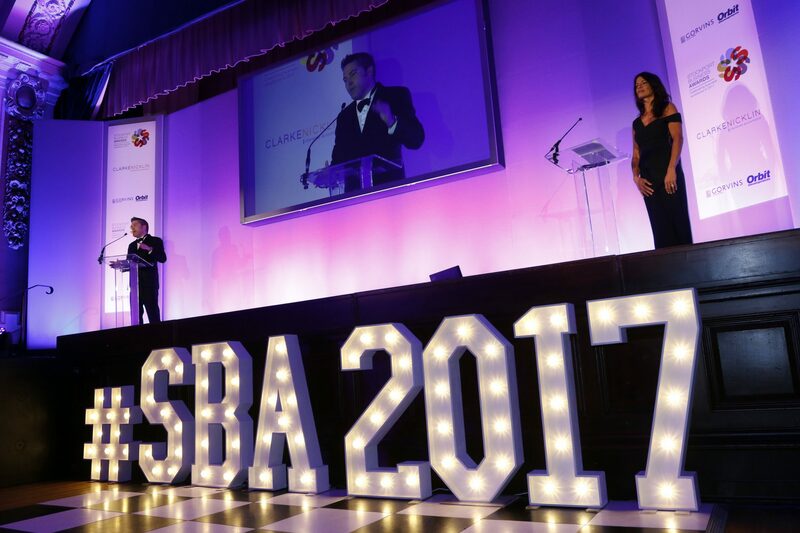 Entries are now open to apply for a chance to become this year’s Stockport Business Awards charity partner. The new charity partner will benefit from all fundraising activities and proceeds arising from Stockport Business Awards. The chosen charity will also get links and branding on the Stockport Business Awards website, PR coverage before and after the awards, promotion in the awards brochure, the opportunity to make a short speech on the night and to form new relationships with local business people. The Stockport Business Awards have been an iconic event within the business community of Stockport since 2012. Each year the event raises over £5,000 for a local cause. Last year’s charity partner was the NSPCC.